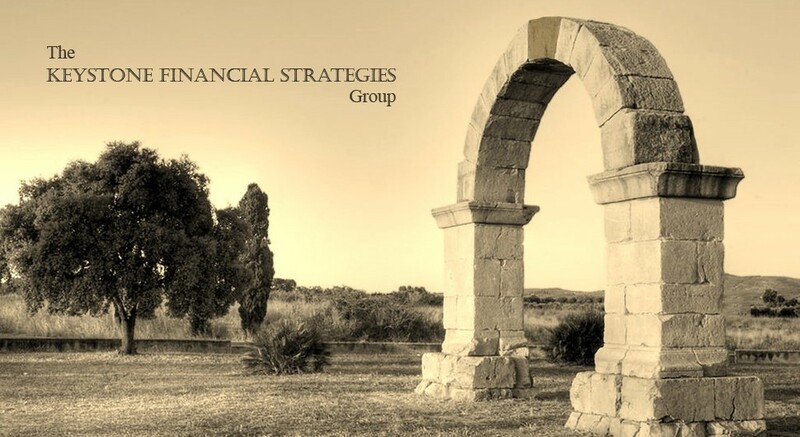 We are The KEYSTONE FINANCIAL STRATEGIES Group . . . welcome to our web-site. Here we extend our hand of friendship and offer our professional partnership. We hope your visit here will help you understand the opportunities, benefits and rewards in taking a proactive approach in addressing your financial goals and objectives. Our firm is here to help you walk through the basic concepts of risk management, asset allocation, retirement planning and estate conservation. Our firm is here to help educate you, to answer your questions and to provide the appropriate recommendations and strategies when requested. We look forward to the opportunity of having you as a valued client and forging a lasting partnership. C.Sam Handlee is a Registered Representative with and Securities and Advisory Services offered through LPL Financial, a Registered Investment Advisor, Member FINRA/SIPC. The LPL Registered Representatives associated with this site may only discuss and/or transact securities business with residents of the following states: AZ, CA, FL, GA, IL, MA, NC, SC, SD, TN, TX.